"Keep the change, ya filthy animal." It's a line that I can't get enough of, and the one that stood out to me most the first time I ever watched Home Alone as a kid. 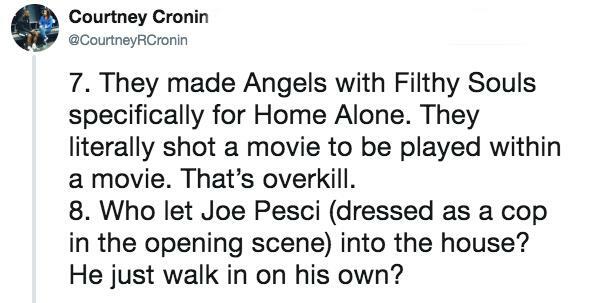 The memorable scene shows Kevin McAllister making the most out of his newfound freedom by watching a violent, old-school flick called Angels With Filthy Souls, which he'd otherwise be banned from watching while his parents were home. 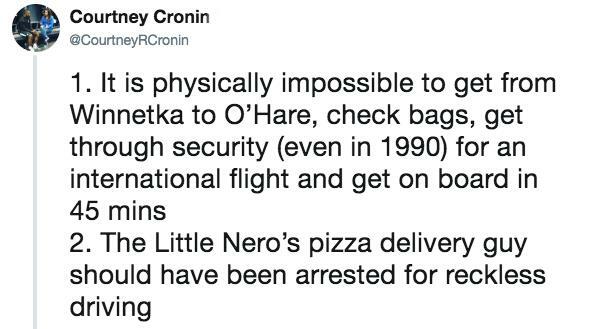 And while a lot of easter eggs in the Home Alone films continue to be discovered to this day, the story behind the black-and-white gangster film might be the most surprising. 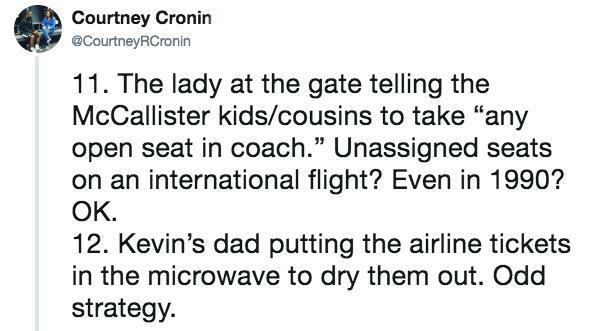 If you're like me and many other people, then you probably thought the scene was lifted right from an older movie in the public domain or with cheap licensing rights. 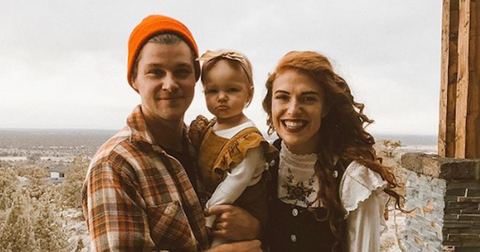 However, Angels with Filthy Souls was actually a small-scale short film produced specifically for the Home Alone film to get the full effect. It was directed and cast as a separate mini movie. 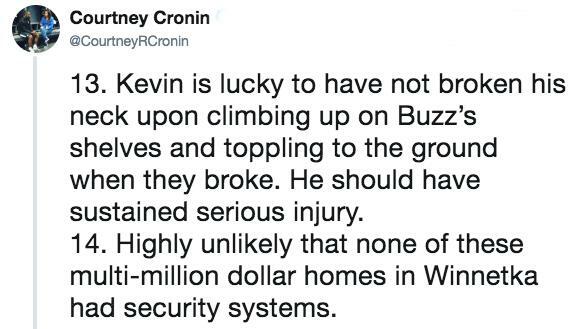 The same goes for Angels with Even Filthier Souls, which Kevin watches in Home Alone 2 while he's stuck in a New York hotel room and engorging himself on room service. 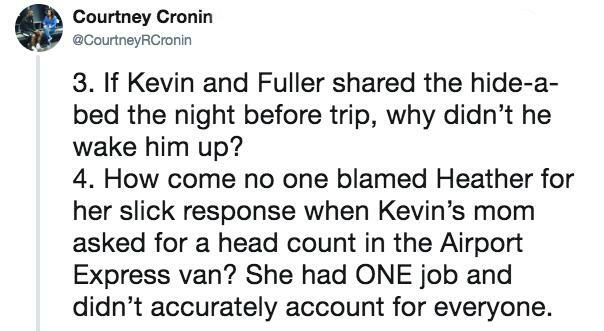 It's a fact that flew over a lot of people's heads, like Seth Rogen's. And Captain America himself, Chris Evans. 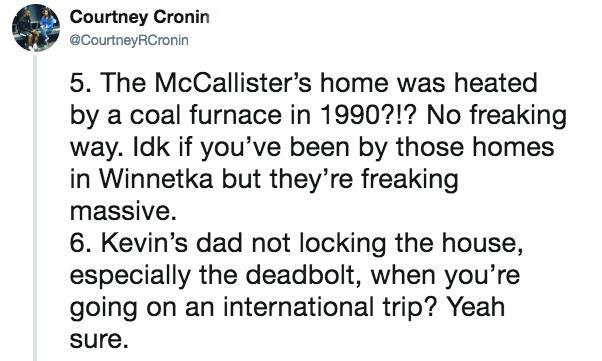 A lot of other people couldn't believe that the movie was specifically created just for Home Alone and that it wasn't fished from the annals of old-timey, Chicago gangster film history. 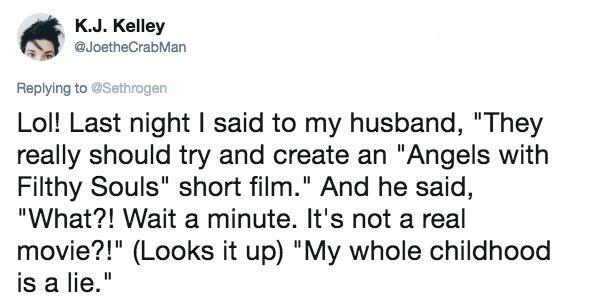 But anyone who bothered to look through the DVD extras of a special release from the '90s family picture will know director Chris Columbus went into pretty great detail about how much work he and the cast went into making Angels with Filthy Souls. Director of photography Julio Macat says the movie was heavily influenced by gangster films from the 1940s and even convinced director Chris Columbus to use a lot of techniques from the olden days to give it that authentic feel. While casting for the short film, the title was simply called, "Gangster film." Art Director Dan Webster said the 1938 James Cagney flick Angels with Dirty Faces helped not only shape the way the film was shot, but inspired the title. 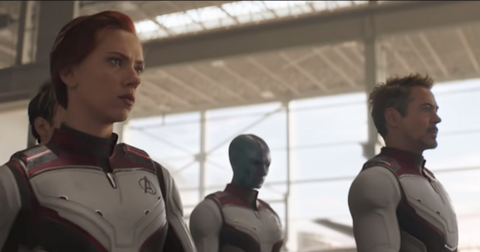 The legendary scene was shot in just one day, at the abandoned New Trier West High School gymnasium on the last day of shooting before the movie's principal photography started. A lot of the movie was shot at the gymnasium, and the set only consisted of two walls, along with a lot of props like venetian blinds, a desk lamp, and a gramophone, and other props to "olden" up the look of the set. Michael Guideo, the actor who plays Snakes, was originally cast to play Johnny, the machine-gun wielding, cackling psycho who rattles off the iconic line, "Keep the change, ya filthy animal." Guido says he gets recognized as the character all the time, and that shooting the sequence was a ton of fun. Columbus kept laughing and encouraged the actors to "ham it up" when Michael channeled his inner James Cagney during filming. Although the part was a small one, Guido can safely say he's a part of holiday movie history. So can Ralph Foody, who plays the infamous Johnny. 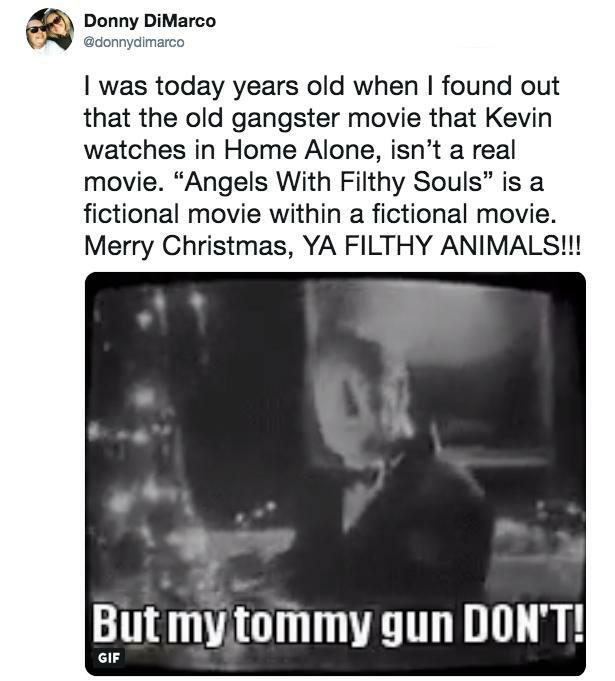 We see Johnny and his tommy gun again in Home Alone 2: Lost in New York, when he's shooting up an unsuspecting dame right in front of a Christmas tree in the sequel to the short film, appropriately titled, Angels with Even Filthier Souls. 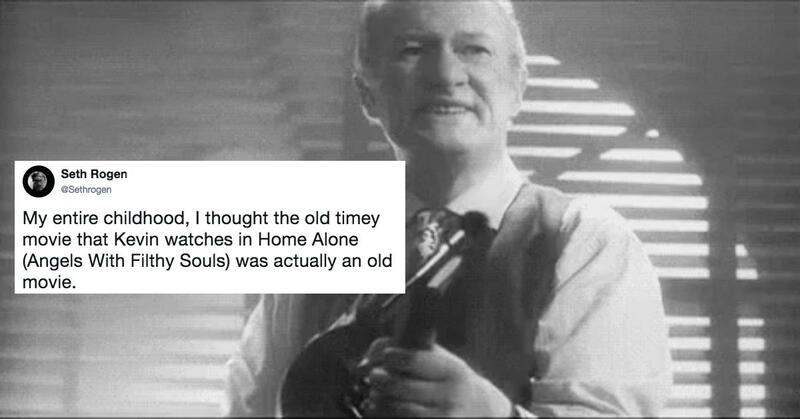 Both movies are available in their full versions on the Home Alone and Home Alone 2 DVD releases. You might've discovered this little Easter egg if you ever tried to find it to watch it in its entirety. Vanity Fair also reported on the story and even provided some production photos and sketches of the scene. Even though many people have known about it for a while, this movie fact still never ceases to blow people's minds. 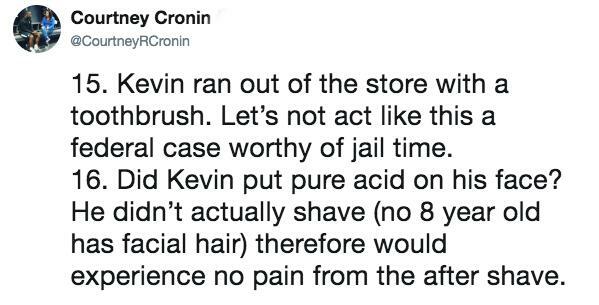 If you're a fiend for this kind of stuff, then you definitely need to see Courtney Cronin's Twitter thread, which highlights some of the lesser-known tidbits/things-that-dont-add-up about the movie. 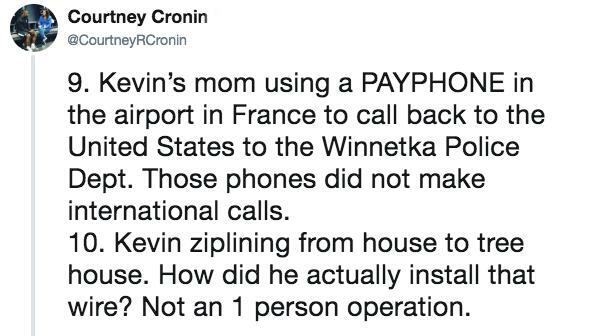 It's glorious movie trivia for any fan, even if Home Alone doesn't tickle your fancy or if there was something about the house and Kevin's family's living situation that rubbed you the wrong way.